Just take a look around our excellent website and you will be impressed by the quality of our luxury ski hotels and we strive to make them much more affordable for our customers by putting you in direct contact with the owner of the ski hotel itself - thereby avoiding any booking fees. 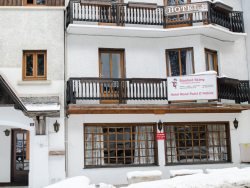 If you want to speak to our friendly advisors here at ChaletFinder about our ski resort hotels, just give us a call on +44 (0) 161 408 0441 and we will be glad to help. Looking for a Top of the Range Hotel? Ski Hotels France - France is unquestionably one of the most popular destinations for those looking to book a ski hotel - and it is easy to see why when you consider the fantastic resorts on offer such as Chamonix, Val d'Isere and many more. 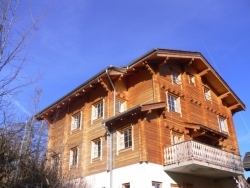 Swiss Ski Hotel - Switzerland is home to some of the most picturesque luxury ski hotels in Europe and it is little surprise that so many skiers and snowboarders look here first when booking a hotel. Ski trips to Switzerland will offer fantastic resorts and superb hospitality. Ski Hotels in Austria - Another incredibly popular European ski hangout, Austria boasts some of the most sought after ski hotels out there. 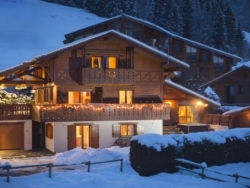 For more information about any of our luxury ski hotels or to simply speak to one of our friendly advisors here at ChaletFinder, just give us a call on +44 (0) 161 408 0441 and we will be happy to assist you. 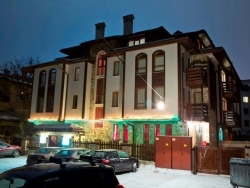 [short_description] => Chalet Asevi is ideally located on a quiet street, only a few steps from the main street in Bansko and 700 meters away from the ski lifts. Chalet Asevi is ideally located on a quiet street, only a few steps from the main street in Bansko and 700 meters away from the ski lifts. [luxury_short_description] => This luxury chalet with large outdoor hot tub, sleeps up to 24 guests in 8 (or 10) ensuite bedrooms. 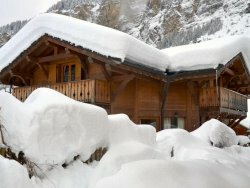 This luxury chalet with large outdoor hot tub, sleeps up to 24 guests in 8 (or 10) ensuite bedrooms. [short_description] => Gorgeous warm and comfortable suites, perfect for families nestled in the heart of Aspen with a fully equipped spa. 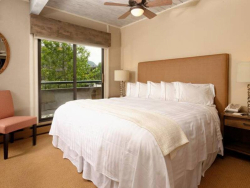 Gorgeous warm and comfortable suites, perfect for families nestled in the heart of Aspen with a fully equipped spa. [short_description] => The Chalet/hotel Rond Point is in the centre of Megeve just a few minutes walk from the lifts. The Chalet/hotel Rond Point is in the centre of Megeve just a few minutes walk from the lifts. [short_description] => Fully catered with airport transfers and half board delicious meals. Very close to ski lift & apre-ski. Swimming pool, hot tub, Pub, Kids room. Fully catered with airport transfers and half board delicious meals. Very close to ski lift & apre-ski. Swimming pool, hot tub, Pub, Kids room. [short_description] => Au Coin du Feu' or 'By The Fireside' was named after the central feature of this wonderful chalet. Au Coin du Feu' or 'By The Fireside' was named after the central feature of this wonderful chalet. [short_description] => Superb location, excellent service, unbeatable value for high altitude accommodation! All ensuite rooms. Superb location, excellent service, unbeatable value for high altitude accommodation! All ensuite rooms.